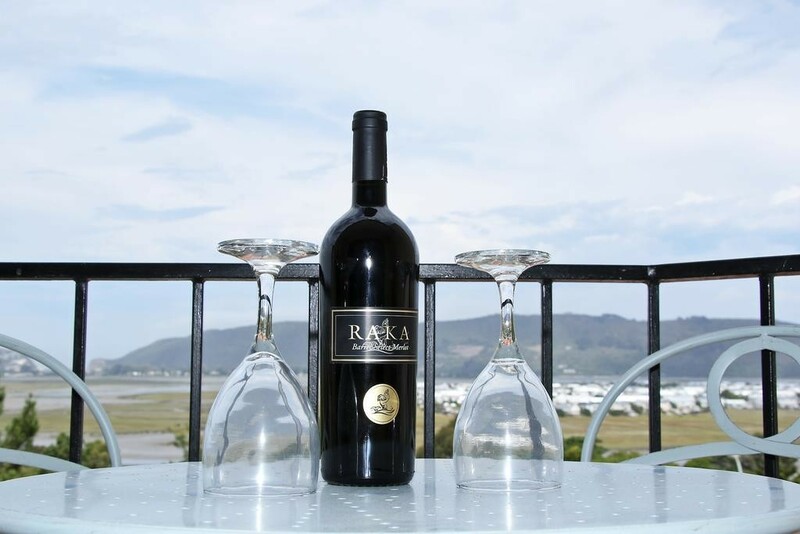 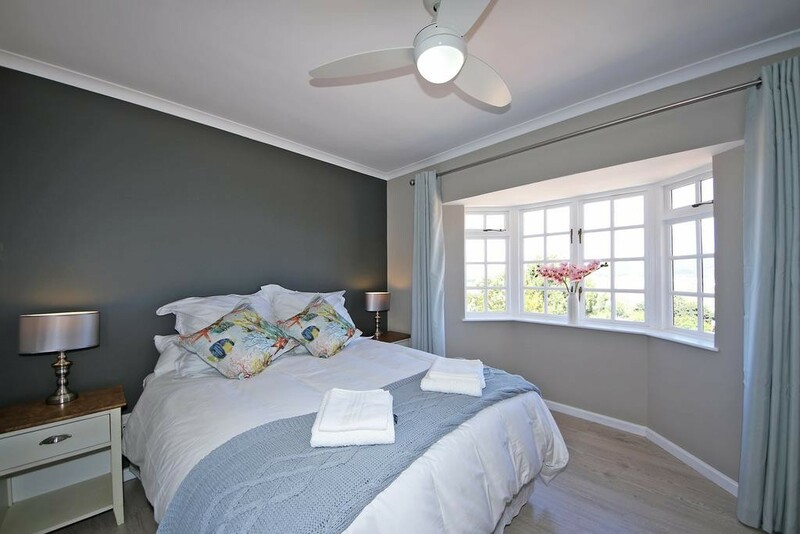 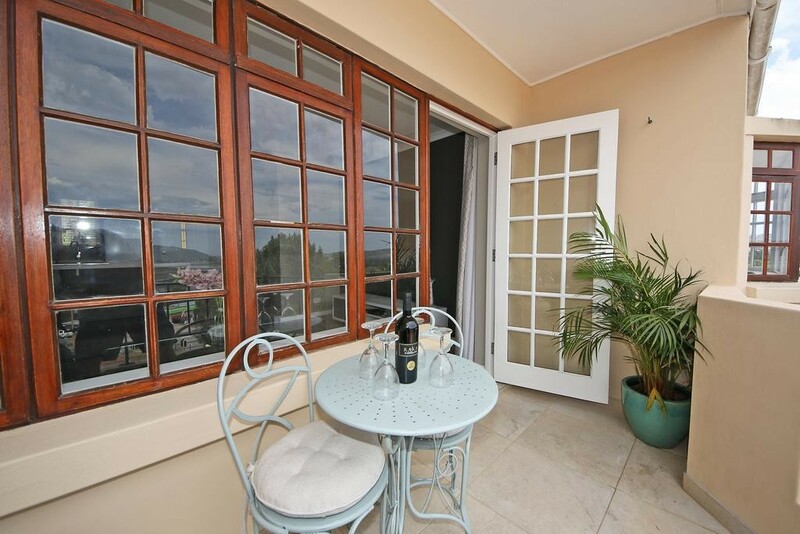 Views Knysna Holiday Apartment is a self-catering apartment located in a secure complex, situated within a 5-minute drive from Knysna's town centre. 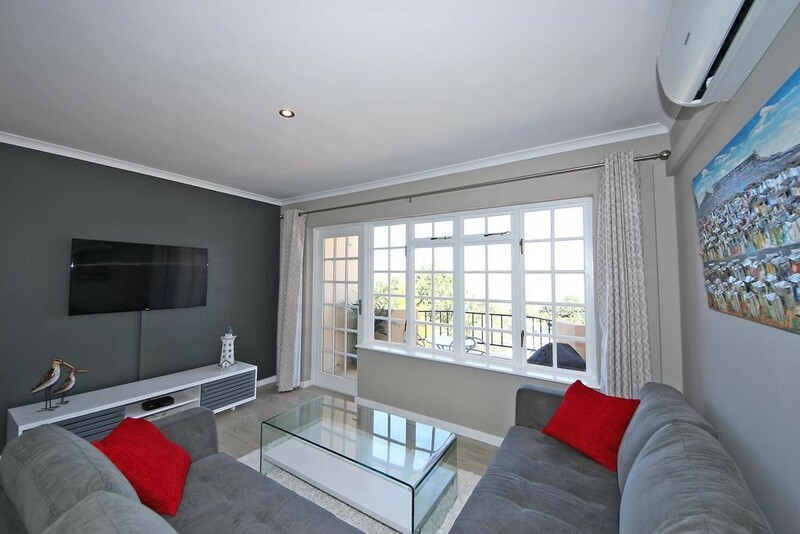 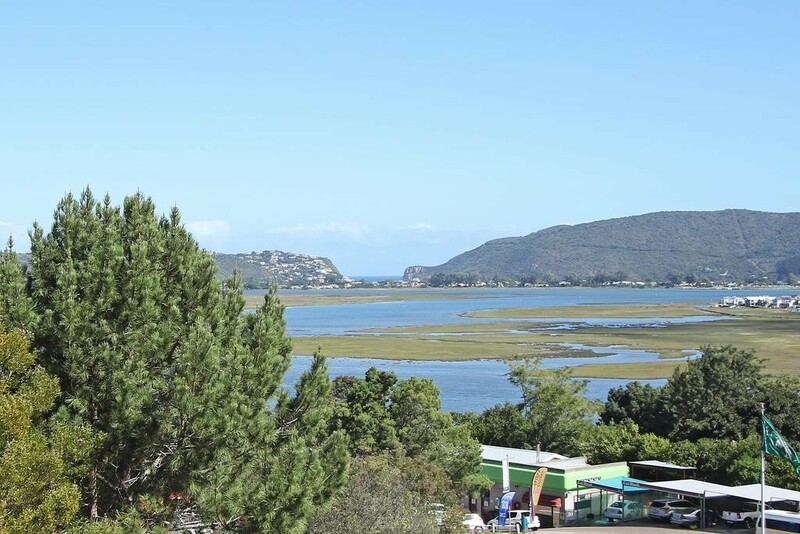 This apartment offers views across the lagoon to the Knysna Heads. 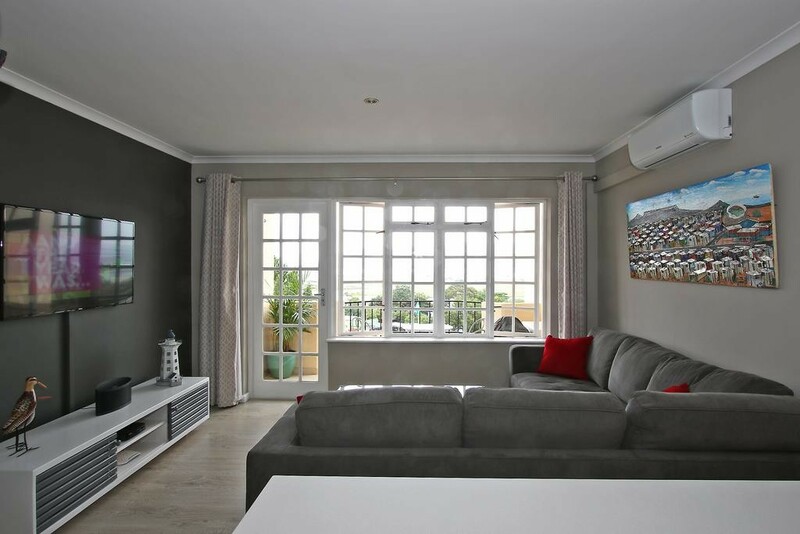 This tastefully decorated, second-floor apartment comprises 2 bedrooms and 2 bathrooms. 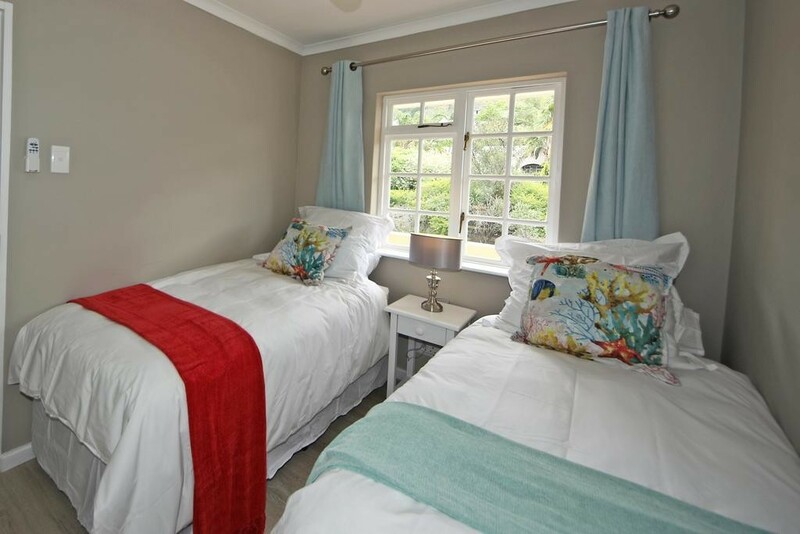 The main bedroom is equipped with a queen-size bed, and the second bedroom is furnished with 2 single beds. 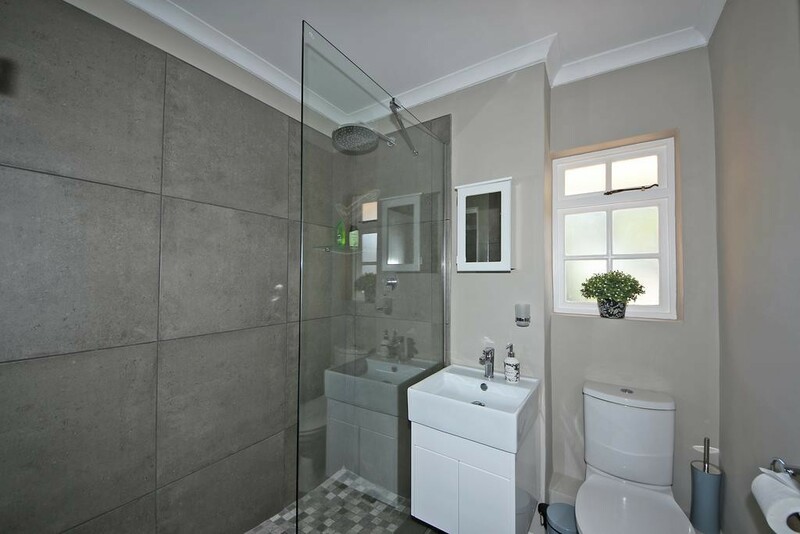 There are 2 beautiful bathrooms with walk in showers. 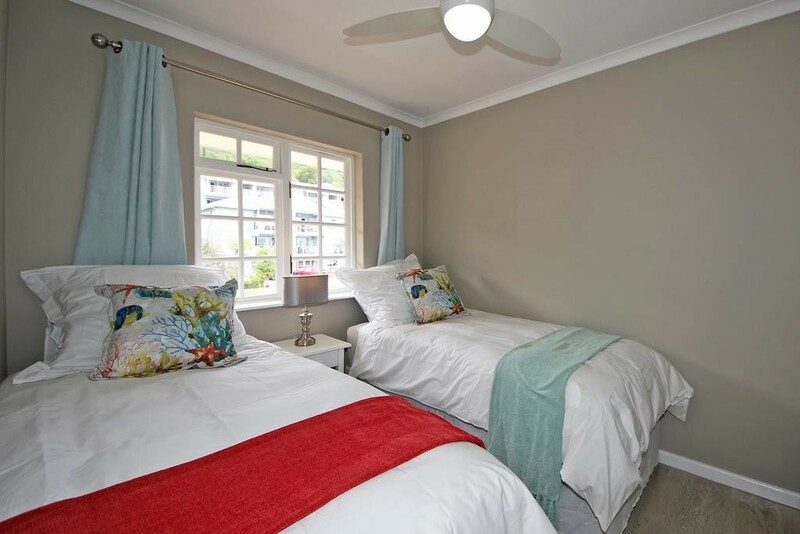 The main bedroom has an en suite bathroom. 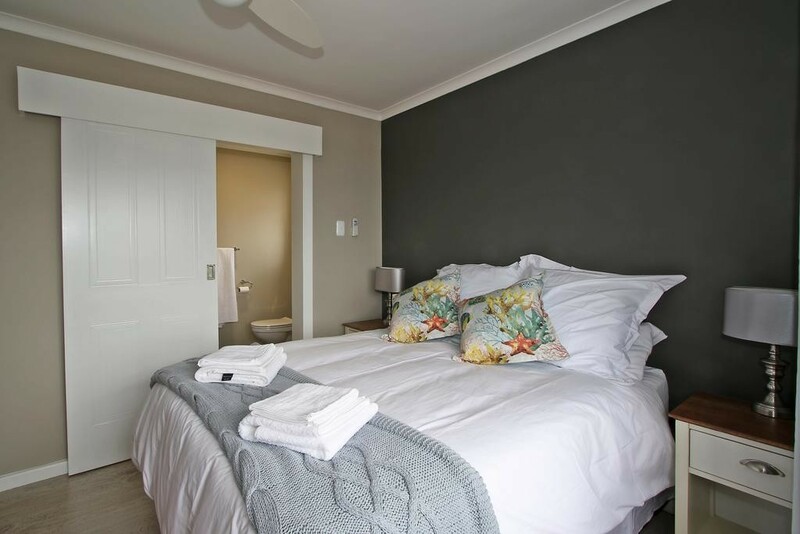 Free toiletries are provided for the guest's convenience. 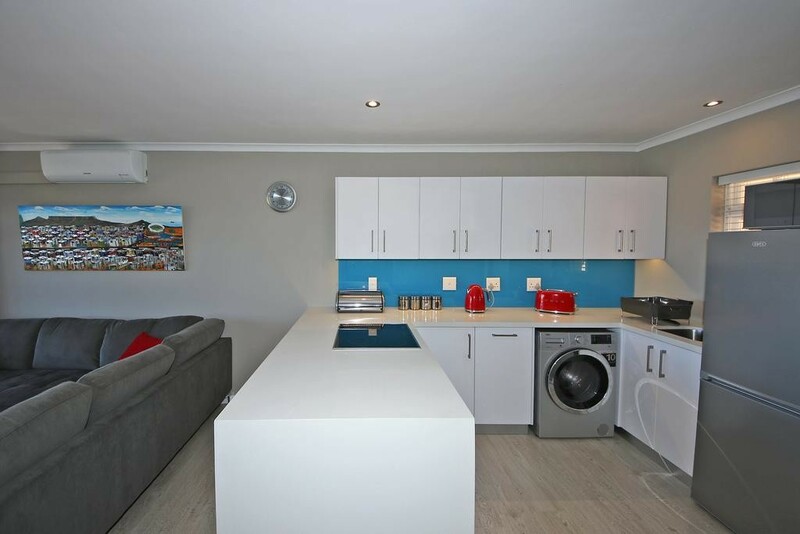 The fully-equipped kitchen contains the necessary appliances, as well as a washing machine/dryer combo to use. 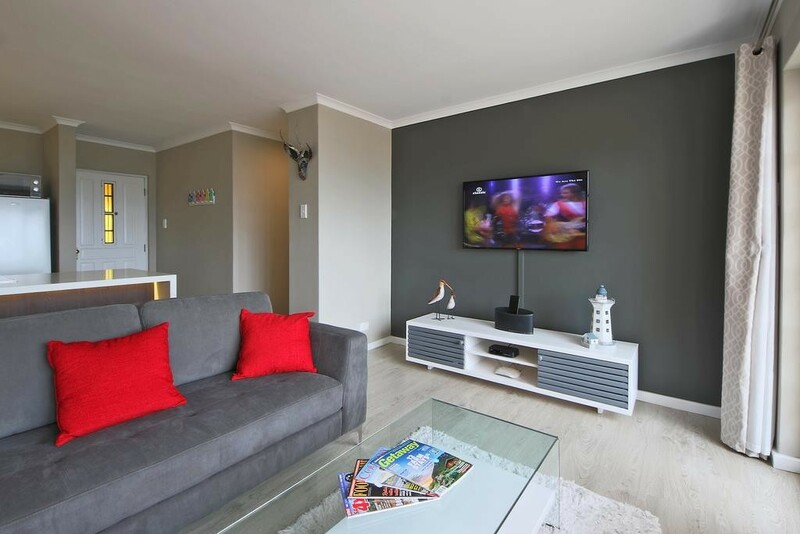 The adjacent lounge has a flat-screen TV with satellite viewing, and opens onto a furnished balcony. 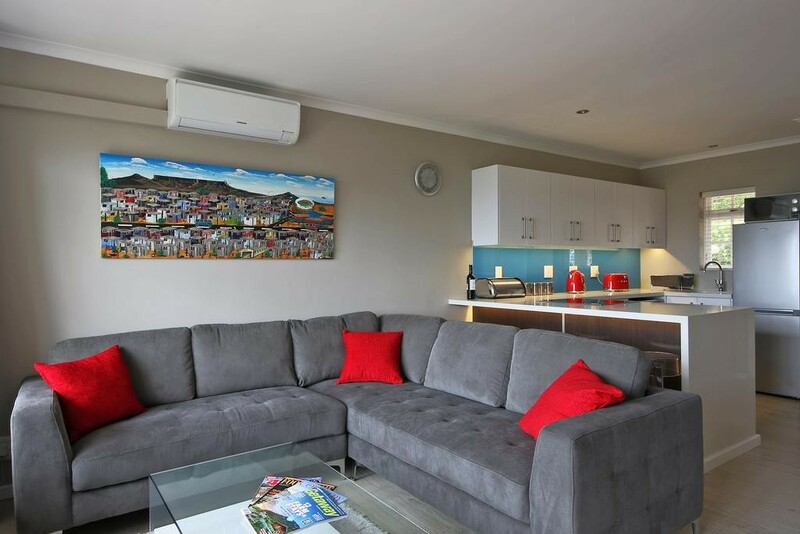 This apartment also offers free Wi-Fi Internet. 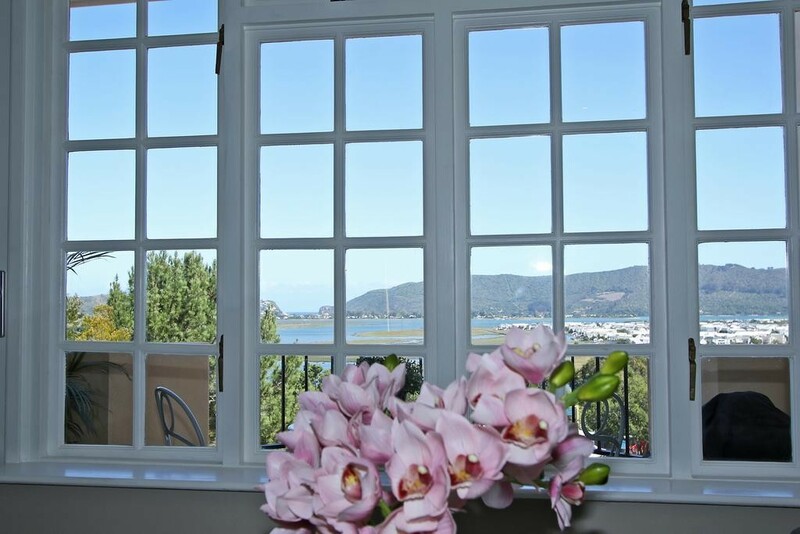 Tea- and coffee-making facilities will be provided upon arrival. 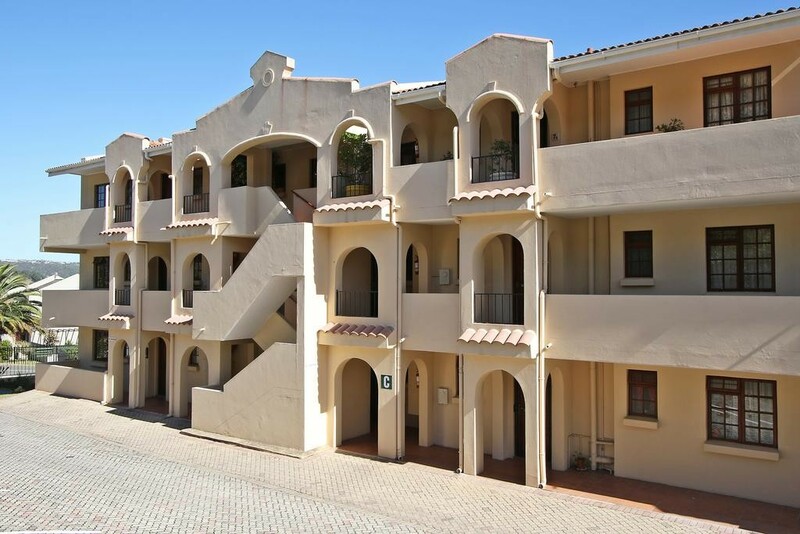 The complex offers free and secure parking bays on site for visitors or guests can make exclusive use of the apartment's lock-up garage if they prefer to lock up their vehicle, trailer, surfboards or bicycles.